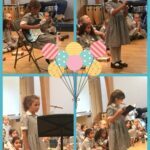 On Thursday 7 June the Junior School was treated to a wonderful showcase of music, poetry and song at the Little Stars Recital. 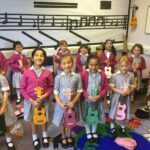 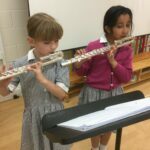 Our little stars were from year 1 and 2 and the concert was a fantastic display of the work prepared in class music lessons as well as in our peripatetic lessons. 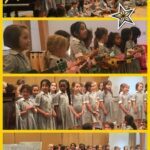 This was the first solo performance for many of the girls and the Senior School’s Recital Hall was the perfect setting. 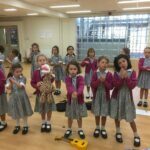 The girls worked incredibly hard to rehearse their pieces and demonstrated great maturity and composure throughout. 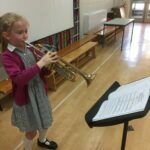 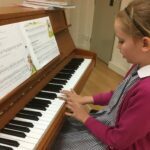 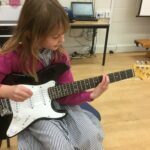 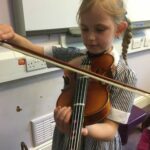 We are very excited to see our pupils develop into proficient and passionate musicians and performers.